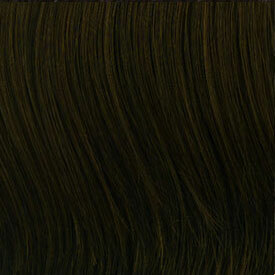 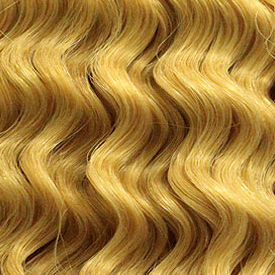 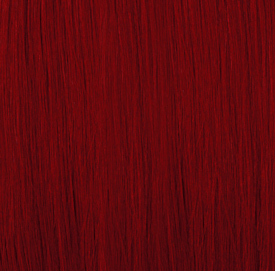 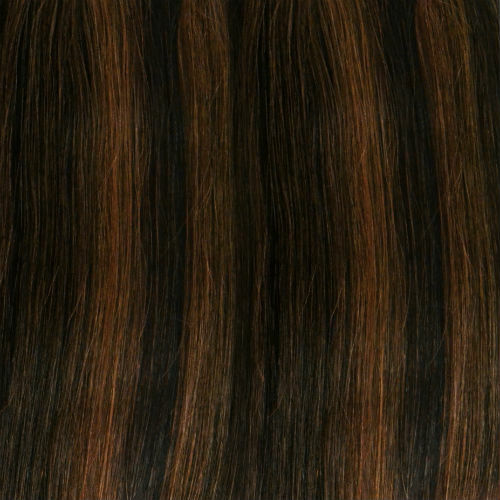 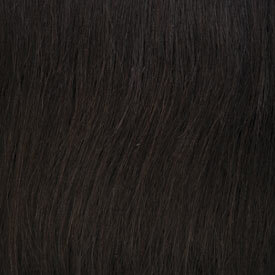 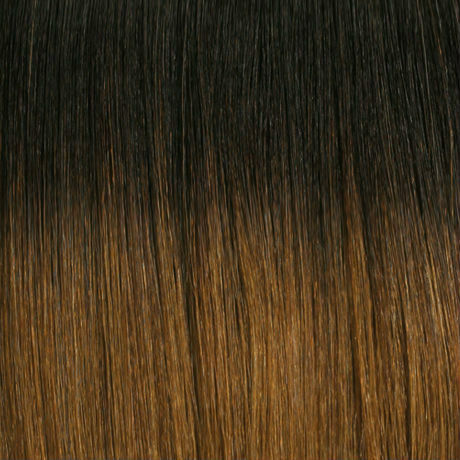 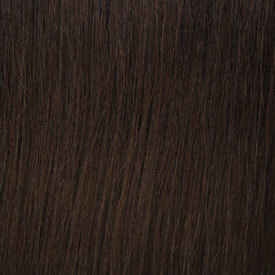 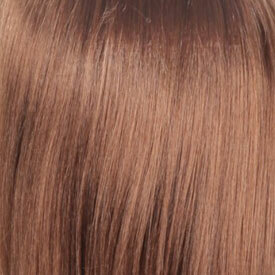 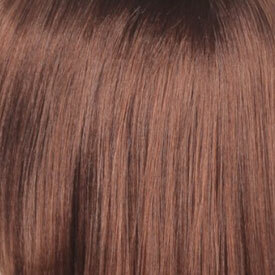 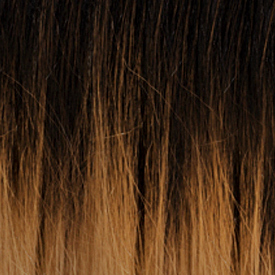 DESCRIPTION: 16/18/20/22 Inch / Freetress equal is the perfect integration of expensive fibers from Japan. 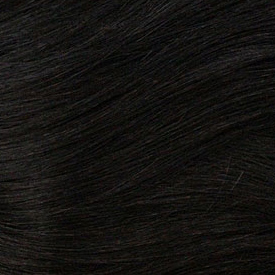 It is the closest thing to human hair. 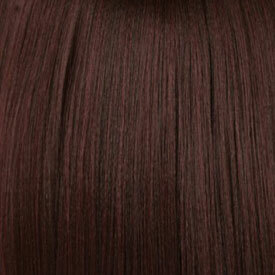 Be ready to spoil yourself. 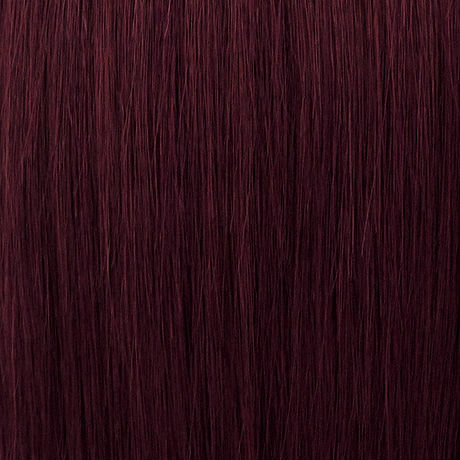 You will never go back to the old brand of yours. 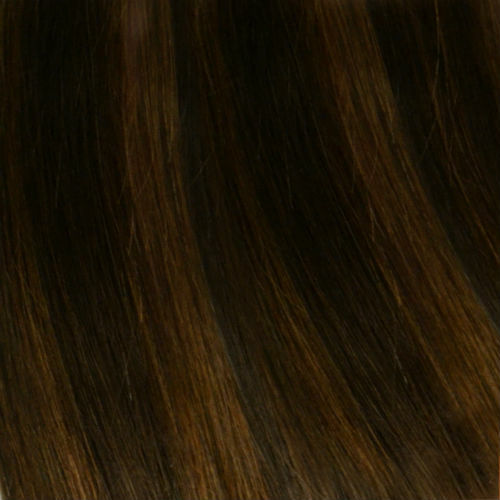 Look and feel can be deceiving. 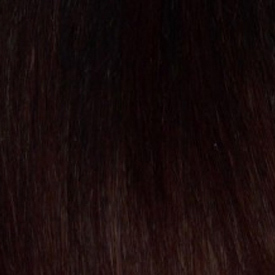 It is not human hair.